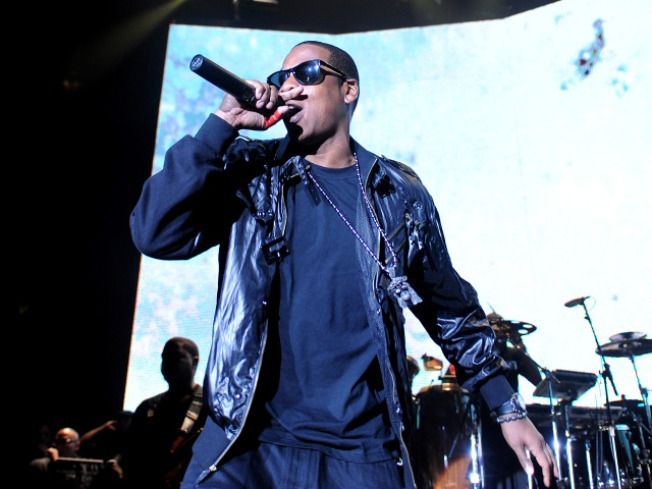 Jay-Z has been crowned as #1 MC of 2009 by MTV, and New York Gov. David Paterson couldn't be happier. New York Gov. David Paterson thinks that Jay-Z can really brush the dirt off his shoulder. Paterson sent MTV an e-mail cheering its selection of the rapper as the #1 Hottest MC of 2009 on Monday night, praising Jay-Z as "not only an outstanding hip-hop artist, but a dedicated philanthropist as well." "I can personally attest to his commitment to New York and the impact on New Yorkers of all ages," the e-mail continued. "He is definitely deserving of the top MC of 2009 title." The governor, who attended a Jay-Z benefit concert at Madison Square Garden last month, has recently been fixated on MTV's annual MC ranking. A few weeks before the rankings came out, he gave his personal criteria for what he thought made a hot MC. "I think these days, since hip-hop is now nearly 30 years old, that it's the creativity," he said. "There are too many people who think you become successful by mimicking what others have done, and I think every performer starts out with a favorite, but it's those people who blaze new trails that I think are the MCs of the future. "I also think that the MC that figures out that people 18 and older -- who got the right to vote in 1972 never exercised it till 2008 -- there's a real culture for discussing how our government works and how our society works," he added. "The MC who could blaze that trail and find a creative way of displaying it will be the MC of the next decade."